Optimised for speed, reliability and ease of use. 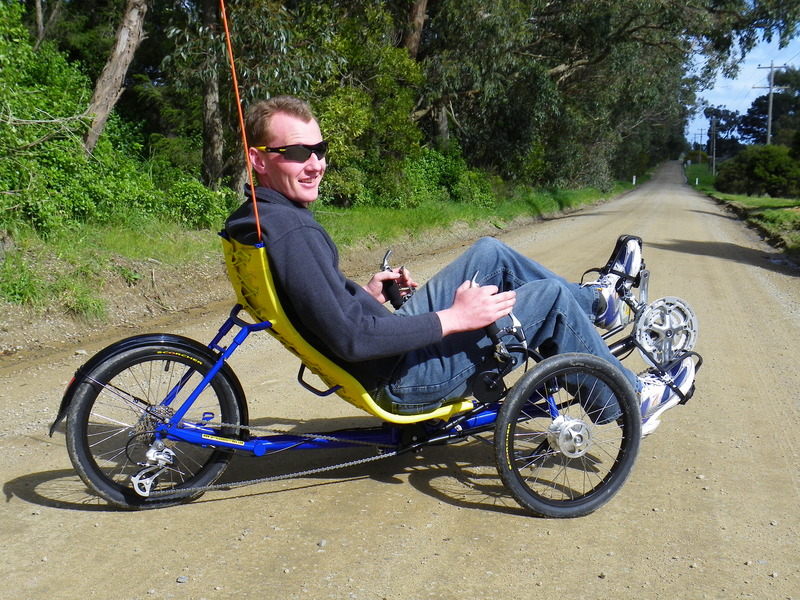 With over 20 years' experience, building and supplying recumbent trikes and parts Australia wide, we can find the recumbent trike that's best for you. As an official dealer for both Greenspeed and ICE Trikes we have the biggest range of recumbent trikes all in one test ride centre. Speak to Michael today for expert advice and discover how a trike can put more fun in your life. TRUBLU Racing Trikes are built here! Specifically designed and built by MR Recumbent Trikes for schools racing as a result of over 20 years racing experience, in combination with feedback from the TRUBLU racing team. 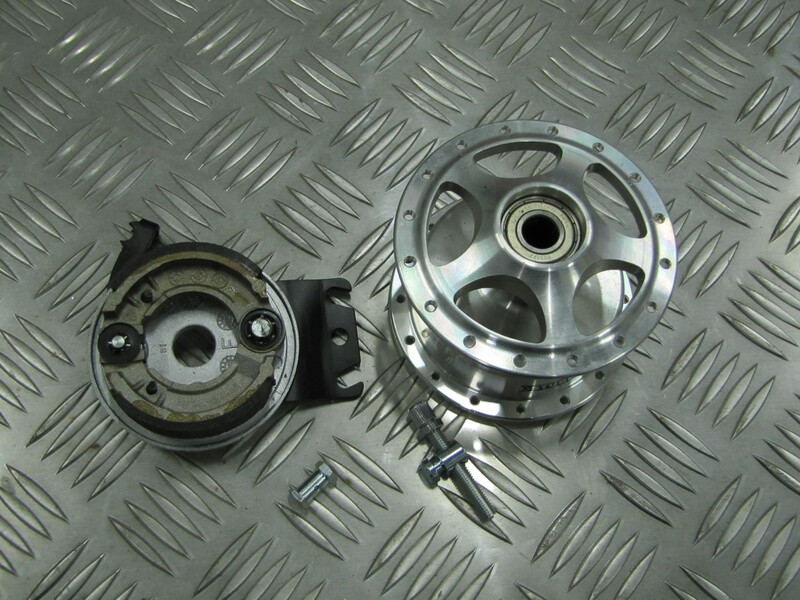 Optimised for speed, reliability and ease of use. 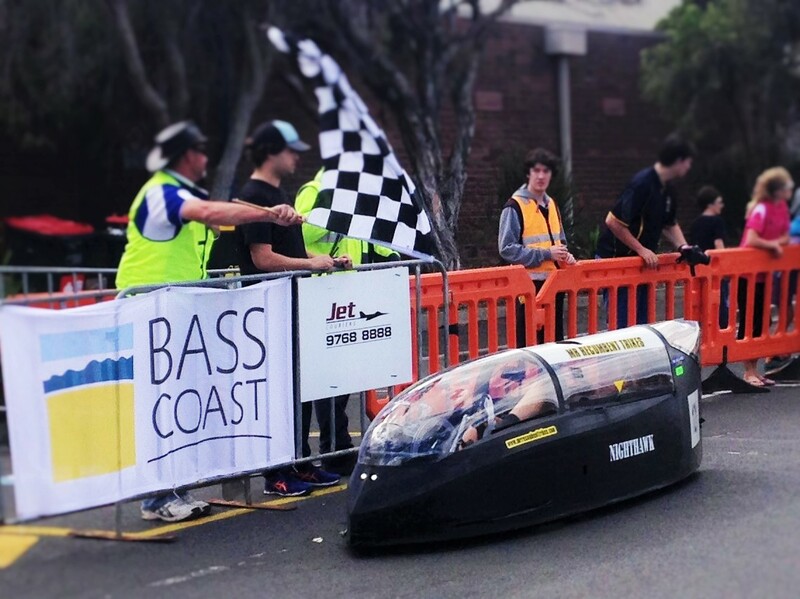 These are the fastest trikes currently available and have raised the performance standard for racing trikes. 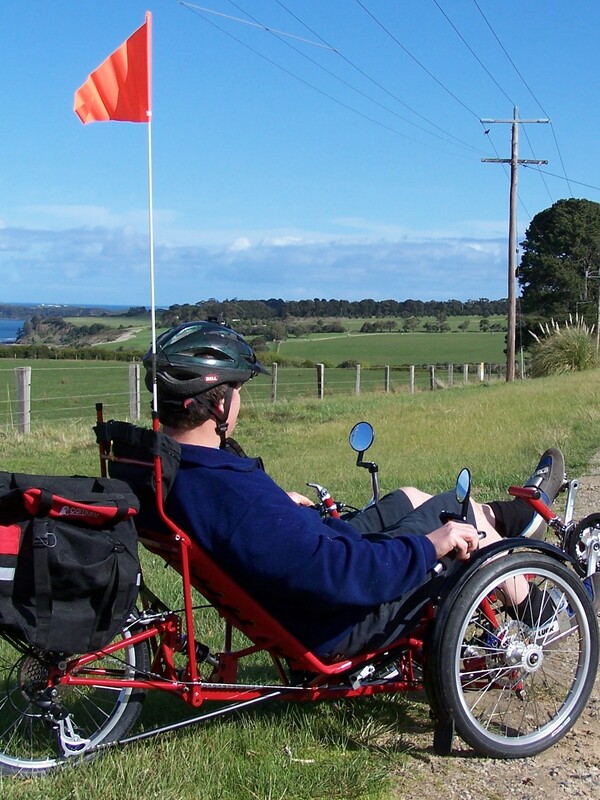 To place an order, or to discuss your requirements, contact MR RECUMBENT TRIKES today.